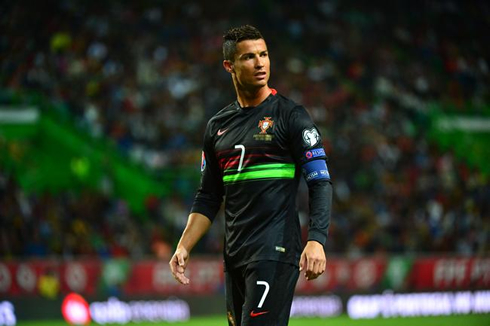 ﻿ EURO 2016: Could it be Cristiano Ronaldo's international swansong? 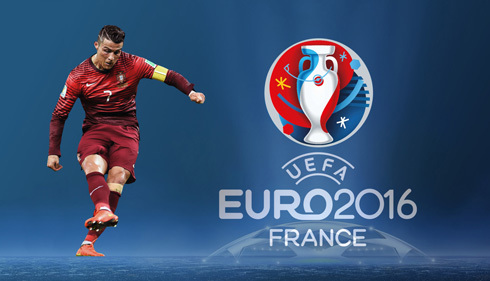 28.04.2016 » EURO 2016: Could it be Cristiano Ronaldo's international swansong? Four years later, another EURO is about to take place and it will most likely be Cristiano Ronaldo's last chance to go all the way with Portugal in this competition. Can he finally lead his nation to success this summer? 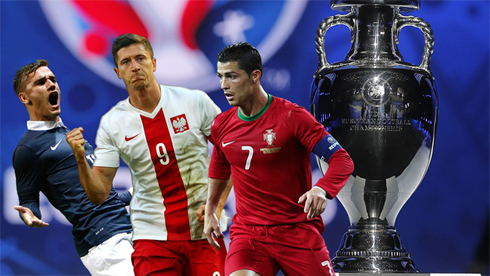 As the season in European club football nears its climax, the thoughts of many of us are already turning our attentions to the EURO 2016, with the tournament kicking-off in France on June 10. One man who is set for a very busy couple of months is Cristiano Ronaldo. Not only is he still chasing Champions League and La Liga glory with Real Madrid, but he will then embark on what, at the age of 31, may very well be his last European Championship finals as a player with Portugal (potentially even his last major international finals, should Portugal fail to qualify for World Cup 2018 in Russia). 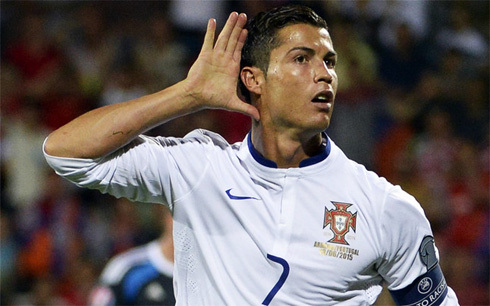 Naturally, Ronaldo is among the favourites to be top goalscorer at the EURO 2016, with a best price of 9/1 (10.00) putting him only narrowly behind Germany’s Thomas Muller (8/1) in the market and ahead of the likes of Antoine Griezmann (12/1); Robert Lewandowski (16/1); Romelu Lukaku (18/1); Olivier Giroud (20/1) and Harry Kane (20/1). On the plus side, it looks to be a very open Championship, with no team standing out as being a clear favourite. In addition, Portugal's Group F opposition – Iceland, Austria and Hungary - all look decidedly beatable. Should they qualify for the last 16 (they are favourites to win their group at even money with a couple of bookmakers) and be handed a decent draw thereafter, Portugal are perfectly capable of reaching the latter stages of the competition. Whether that's enough to back Ronaldo for the Golden Boot is another matter. Portugal tend not to be heavy scorers and going back to the World Cup 2014 in Brazil, they've only scored more than 2 goals in a game once in 20 matches. 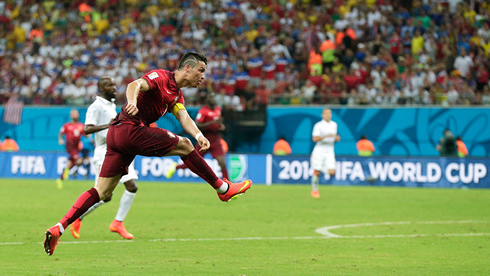 That was a 3-2 win away to Armenia, courtesy of a Cristiano Ronaldo (who else?) hat-trick. It's also worth bearing in mind that Ronaldo has never quite been able to stamp his authority on International football, at least not to the same degree he has at club level. He is Portugal's all-time leading international goalscorer with 56 goals in 125 appearances, which is a very decent rate of return of 0.45 goals per game, but his goal statistics since his arrival at the Santiago Bernabéu in the summer of 2009 have just been on another level. At the time of writing, CR7 has amassed 256 La Liga goals in 234 matches at an incredible goal per game ratio of 1.09. These are levels that seem to belong to a bygone age and are testament to his power, strength and speed. It's not just in the Spanish league where Ronaldo's strike-rate is phenomenal, with him also having bagged 93 Champions League goals in his career to date (including 78 in 73 appearances for Real Madrid). An astonishing 65 of those goals have come in the last five seasons and he is already up to 16 in the current campaign. Despite Ronaldo's personal achievements, Real Madrid have only won La Liga once in the past seven seasons going back to 2008-09 and although the recent victory at the Camp Nou and Barcelona's subsequent loss of form has brought them back into contention for this year's title, it's likely that run will be extended to one in eight. A combination of Barcelona's continued excellence in recent times (Los Blancos have finished as runners-up to Barça on no less than five occasions in the last seven seasons) and the clueless galactico recruitment policy under club president Florentino Pérez, have both been significant factors. Remarkable athlete though Ronaldo is, it might pay to look elsewhere for better value for the EURO 2016 Golden Boot. For starters, there's the excellent Griezmann, who is looking an increasingly likely starter for France now that Karim Benzema has been ruled out. Poland might not be deemed to be among the main contenders to win the EURO 2016, but they do score a fair number of goals and in Lewandowski they have a striker who rattled home 13 of them in qualification (more than anyone else) and is a proven world class finisher. If you want a real outside punt, Lewandowski's strike partner Arkadiusz Milik might be worth a small each-way interest at 150/1 (in general, each-way odds are available at 1/4 the odds for a top-four finish). The 22-year-old Ajax striker has 21 Eredivisie goals this season to date and seems destined for a big-money move later in the summer. Cristiano Ronaldo next game with Real Madrid for La Liga is on April 30 of 2016, against Real Sociedad. You can watch Juventus live stream, Real Sociedad vs Real Madrid, Betis vs Barcelona, Newcastle vs Crystal Palace, Arsenal vs Norwich City, and Everton vs Bournemouth, all matches provided from our live football game pages.